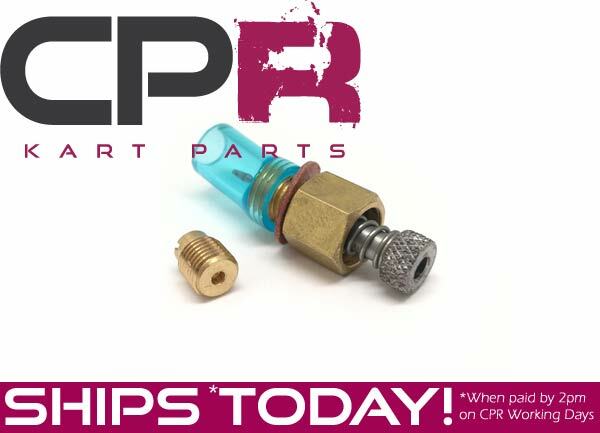 Don't risk dangerous lean condition of your engine when increasing breathing power by additon of aftermarket exhausts/mufflers and Air Filters or other intake upgrades on your Honda clone engine. 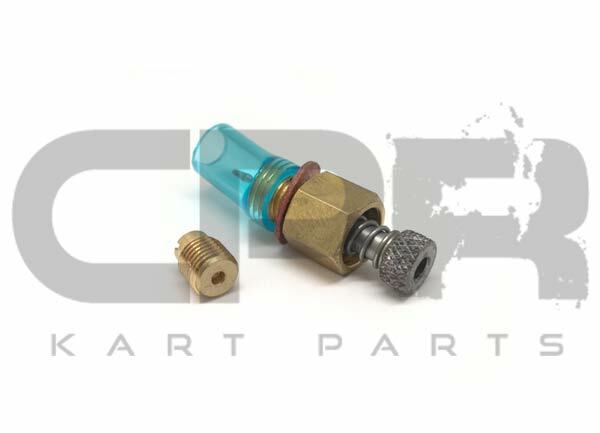 Get one of our adjustable fuel jets and always have the right jet handy. Simply replace your exisiting jet and install - adjust the screw to desired mixture. Experiement and add any upgrades you like and always know you have the right mixture available. *NEW MODEL - now includes 110 jet for tuning. Adjust easily to suit daily humidity and temperature changes. Perfect to determine the correct tune for the day! 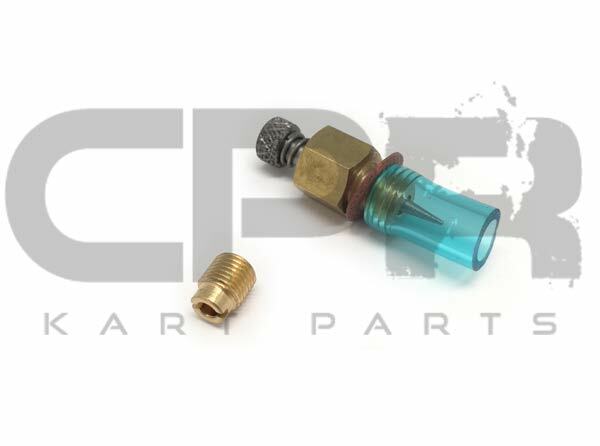 Replace existing jet with supplied 110 jet (if using methanol, drill this replacement main jet to 140, or purchase a new 140 jet from our store. Replace float bowl screw with included bolt. Adjustable needle needs to be set at 1 to 1.5 turns out. Adjust by turning a maximum of 1/8 turn at a time to get correct mixture. Screwing out (anti-clockwise) will richen the mixture, screwing in (clockwise) will lean out the mix. If you are not able to get the mixture rich enough, either upgrade to a larger jet from our store, or re-drill the supplied jet larger.